In this day and age, nothing and no one is safe from the scrutiny of the internet. A person doesn’t have to search far to find a place to share their opinion on something, and it only takes a few seconds for them to share that opinion with anyone who cares to read it. But the internet isn’t just a place for someone to complain about a bad experience they had at their local retail store, and many consult these reviews before making decisions about where to shop, where to eat, or even where to live. 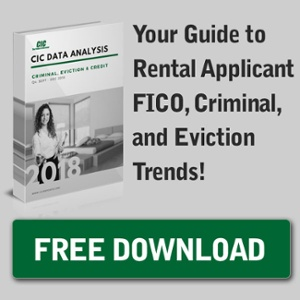 Your community’s online reputation is an important factor that applicants consider when they’re thinking about renting from you. Protecting it is an imperative task, but it can seem like quite a daunting one. As a property manager, working proactively to maintain a positive online reputation can be the competitive edge that you need to stay ahead of the rest. Promoting your top reviews can be a way to encourage others to leave more. Decorate your community’s flyers with positive comments that residents have left about your property and advertise where more can be left if others would like their comments to be highlighted. 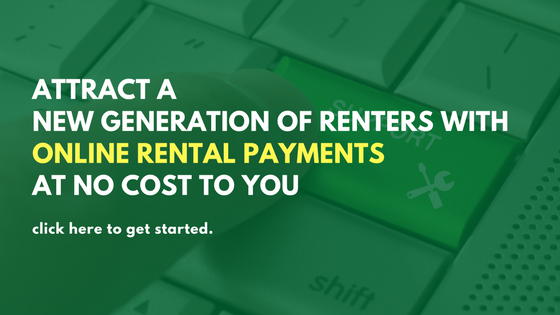 Consider showcasing comments that point out what sets you apart from your competition, like online rental payments or the fact that your community is pet friendly. Sometimes it seems like people are only motivated to review something when they have negative comments to make, so how do you get people to leave a comment if they have something positive to say? You may feel awkward outright asking for a review, and that’s okay. You don’t have to constantly pester your residents to head online but can opt for more subtle reminders. Try requesting reviews on your business cards or putting a note in your monthly newsletter. You can also include a link to leave a review on a page of your website that residents frequent, making it easy for them to comment when they’re already online. People are busy, and sometimes they need some kind of enticement to take some time to go the extra mile. Consider offering a $5 gift card to Starbucks (or another local hotspot) to anyone who leaves a review of your community online. Alternatively, you could host some sort of giveaway, offering a gift card or some other incentive to one person each month, selected at random from those who have left reviews of your property. Whatever incentive you choose doesn’t have to be extravagant and can be a great way to convince residents to set aside some time to leave a glowing review. Your community’s online reputation is important but takes some work to protect. By proactively working to get reviews from your residents, you can garner positive responses to counter any negative ones that may be left by disgruntled renters of the past. Whether you use incentives or simple reminders to get more reviews, it’s never a bad idea to be cultivating a better internet presence on rating sites.